Remedy Calazime Protectant Paste 4 oz. 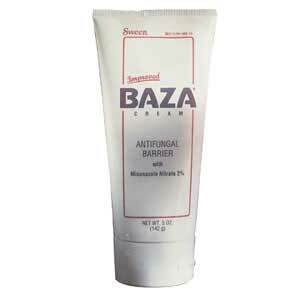 Remedy Antifungal Cream 4 oz. 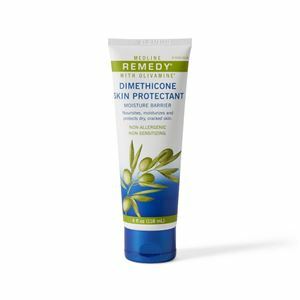 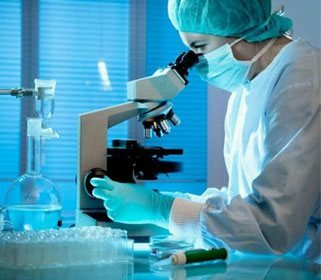 Remedy Dimethicone Barrier Cream 4 oz.